The best way to get to know a community is by scheduling a tour. 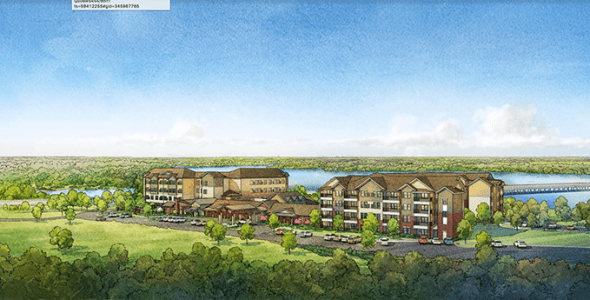 See the facilities, meet the staff and residents, and get a feel first hand what it's like to live at The Delaney at Lake Waco Assisted Living. Picture retirement living the way it’s supposed to be: carefree and easy! The Delaney at Lake Waco offers beautiful private apartments with none of the maintenance or upkeep that come with home ownership while you enjoy complete freedom, flexibility and time to do what you want, when you want! Complimentary transportation to scheduled events and outings And more! An important cornerstone of The Delaney at Lake Waco lifestyle is to provide options for a continuum of care if it is ever needed. The assisted living and memory care neighborhoods of Hamlets at The Delaney offer just that! Conveniently located as part of the community campus, Hamlets at The Delaney feature private apartment and studio suites in addition to supportive assistance with daily activities and specialized memory support through Heartfelt CONNECTIONS – A Memory Care Program®. It’s peace of mind for you and your family.